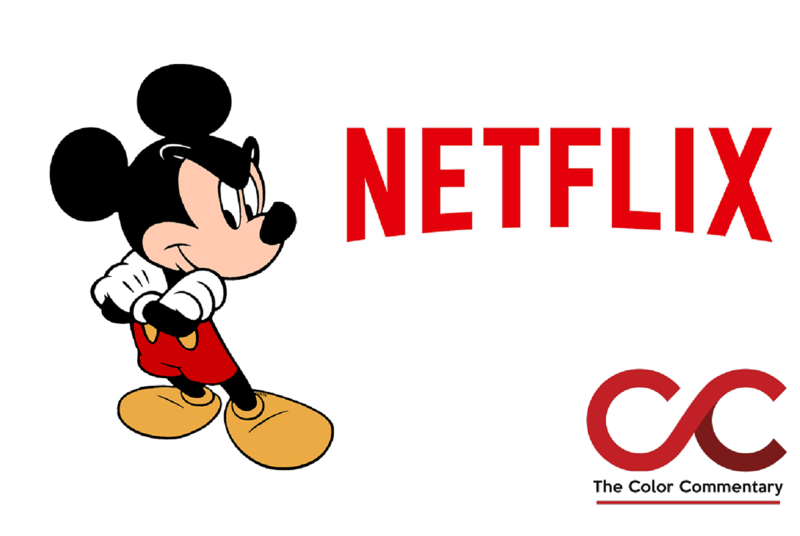 On August 8th the mouse announced that they will begin pulling their content from streaming giant Netflix. Their goal is to launch their own Disney branded streaming service by 2019. This comes on the heels of the announcement of their that they will launch an ESPN branded streaming service in 2018. The sports service will offer about 10,000 events a year, including live programming with regional, national and international games. The new streaming service will be the exclusive location for U.S. viewers TO watch new live action and animated movies from Disney and Pixar. This includes “Toy Story 4,” the “Frozen” sequel and “The Lion King” live-action movie. It will also feature content from their standalone channels. There are no signs of the mouse slowing down creation of new content. The big question following this announcement is what content will Disney pull. On top of the Disney & Pixar content what is the status of Marvel & Star Wars content. 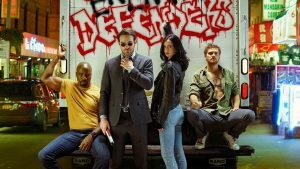 Currently Netflix boasts the extremely successful Marvel Defenders sub-universe consisting of “Daredevil”, “Luke Cage,” “Jessica Jones”, “Iron Fist”, “The Punisher” and “The Defenders”. Netflix has also become the home of Star Wars content, currently housing Star Wars Rogue One and Star Wars Clone Wars. In the fall of 2016 Disney acquired 1/3rd stake in a company called BAMTech that spun off of MLB Advanced Media’s streaming technology. This is the same technology that powers WWE Network, WatchESPN, ESPN3, HBO Now, and PGA Tour Live. 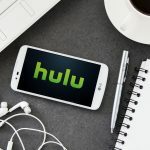 These are among many of the most popular and successful streaming services. With a new investment of $1.58B, Disney will acquire an additional 42% of the company, therefore having controlling stake. 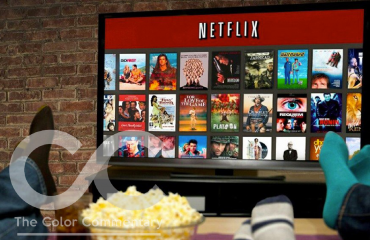 We have long predicted that the future of OTT programming will be the major production companies or television groups. The Disney Media Networks Group is one of the largest. So we have to ask, would you subscribe to the new Disney Streaming service? What would you pay for this service?